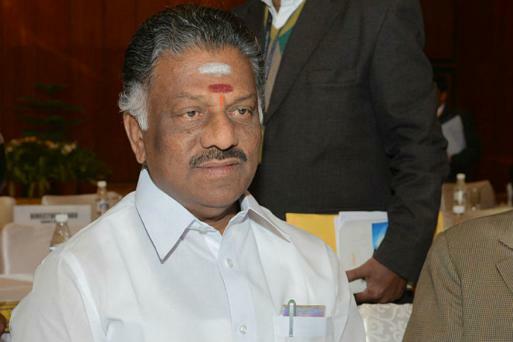 Panneerselvam later said the event in Alanganallur, considered the epicentre of Jallikattu, will be held at a date of the locals’ choosing. He also promised to bring in a permanent change in law in upcoming Assembly session to replace the Ordinance promulgated by the Governor on Saturday. In Chennai’s Marina Beach, too, protesters have refused to end demonstrations, demanding a permanent solution to the issue. 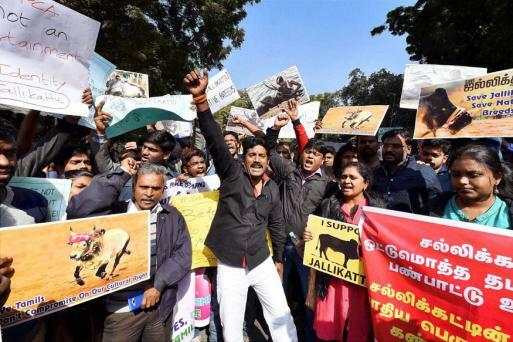 Adhi, who has composed a Tamil track in support of Jallikattu, claimed that the movement was "losing steam and veering off its desired path". He claimed that during the protests at Coimbatore, he had come across an incident involving an "insult" to the national flag even as some tried to give a communal colour to it. 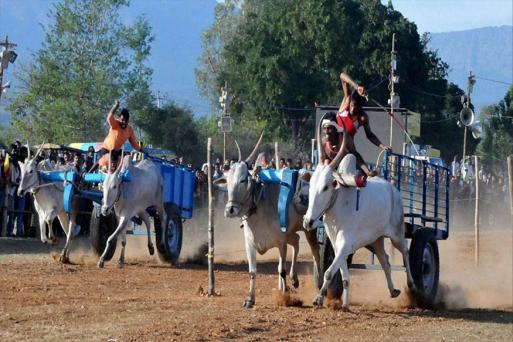 Actor Kamal Haasan hits out at PETA, asks it to ban bull riding in "Trump US first"
Other Opposition parties are also demanding that the Centre take steps to conducting the bull-taming sport annually without any hindrance. TNCC President Su Thirunavukkarasar says, "The Narendra Modi government should bring an ordinance to (amend) the PCA Act and that alone is the permanent solution." 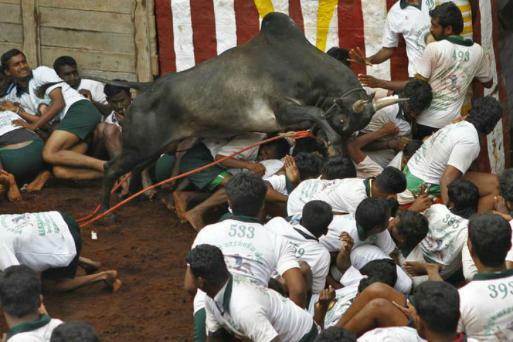 Two killed, 28 suffered minor injuries during Jallikattu in Pudukottai, reports PTI. The people injured during the incident were discharged after providing first-aid, says report. 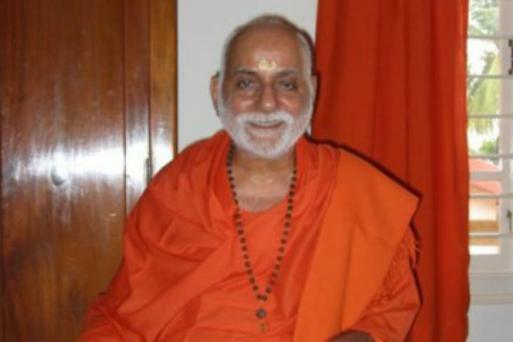 Swami Bhoomananda Theertha Swami Bhoomananda Theertha, a renowned Vedantin monk based in Kerala, has been at the forefront of reforms in temple rituals. Former Supreme Court judge Markandey Katju says apprehensions of protesters who seek a permanent solution are unfounded as the Ordinance will be replaced by an Act of the Tamil Nadu legislature which will be "permanent"
A file photo of Kamal Haasan. The government has, meanwhile, filed a caveat in the Supreme Court, urging it not to pass any order on the Ordinance without hearing its arguments first.